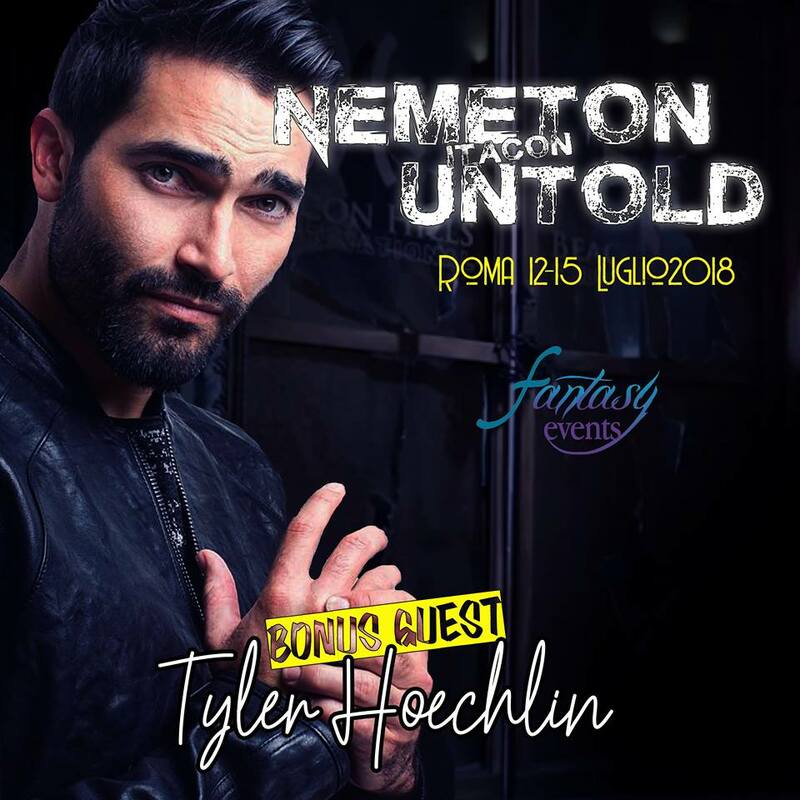 Hello guys, Tyler will be, too, at the Rome convention, the Nemeton Untold. (14th and 15th july). You can take your pass and extras with him here.